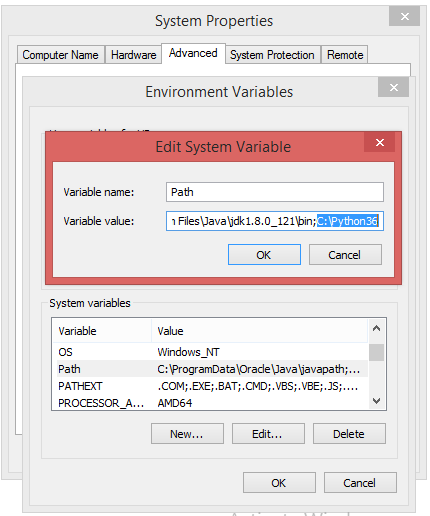 Windows allows environment variables to be configured permanently at both the User level and the System level, or temporarily in a command prompt. In order to run Python conveniently from a command prompt , you might consider changing some default environment variables in Windows. Select 'Properties' at the bottom of the Context Menu.